During July we'll have two exciting specials. 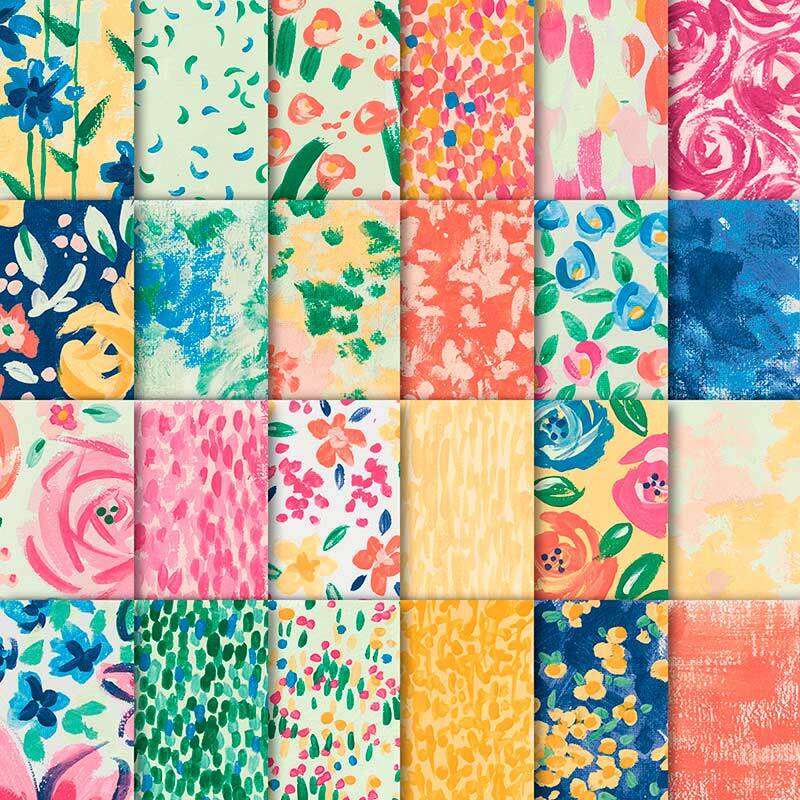 We've got a buy three, get one free promotion for a selection of our Designer Series Patterned Paper. 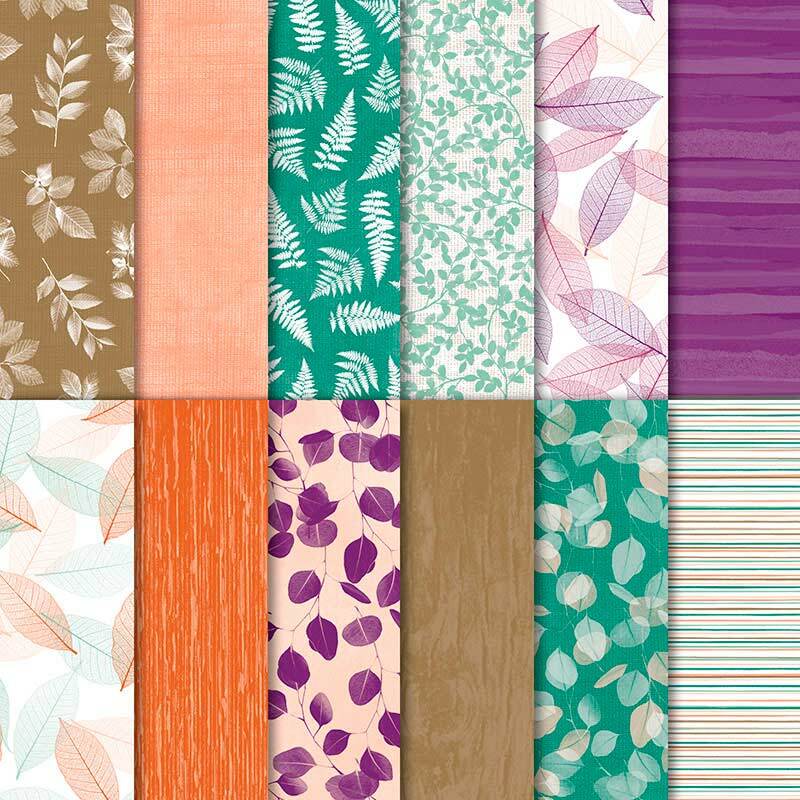 Here's the list of the beautiful papers included in the sale. Buy 3 of these and get one free during July. More details here on my blog on July 1st. 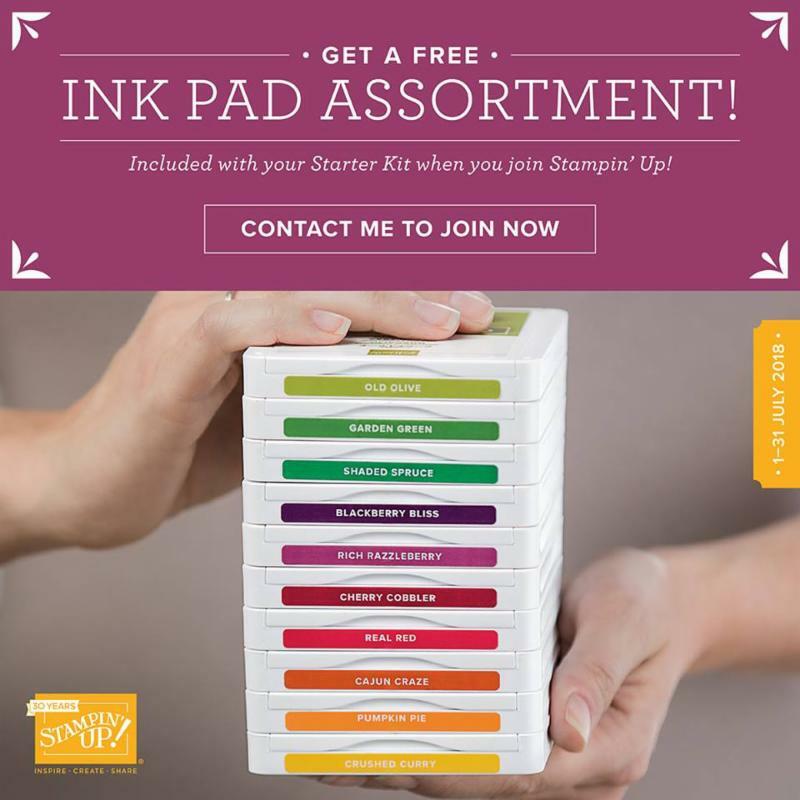 For anyone thinking about joining Stampin' Up! we've got a SUPER exciting special to tempt you. 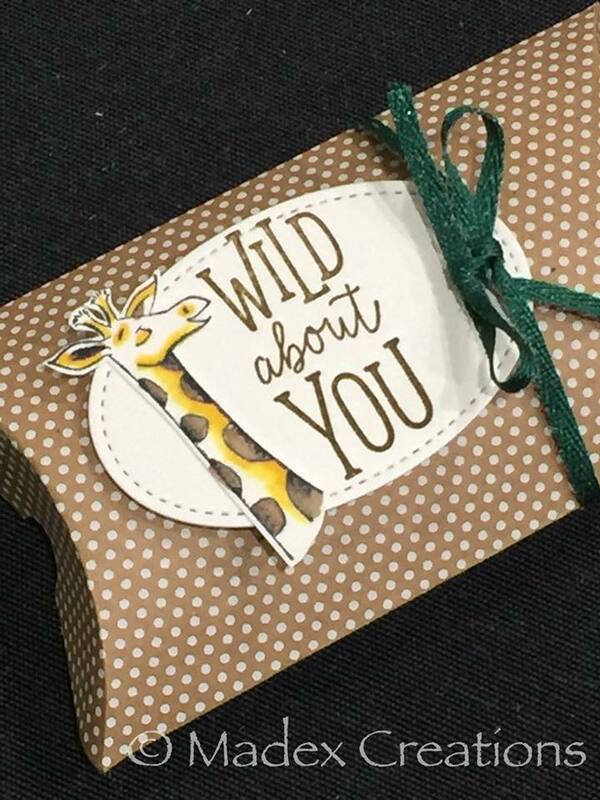 $235 of Stampin' Up products in your starter kit. You can choose any current products. What's on your wish list? Lots of new stamping friends with our friendly facebook groups or if you're local - casual get togethers for a cuppa and some stamping. Now that's a great deal but it gets even better next month. During July you'll ALSO get a free ink pad family. That's 10 ink pads valued at $117. 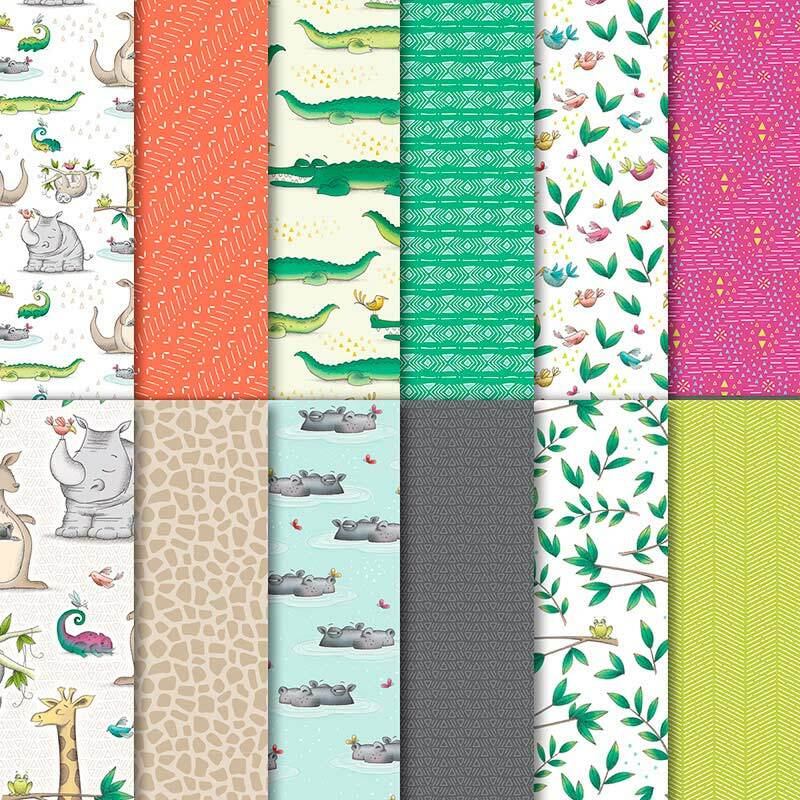 You can choose from Brights, Regals, Subtles, Neutrals or the In Colour Families. Wow what a great deal - 10 ink pads to add to your collection. Join during July to take advantage of this one. I'd love to welcome you to my team or put you in touch with someone from my team who is close to you. Get in touch with questions - happy to help. Which ink family will you choose? Last but not least - if you're local (Avondale Heights in Melbourne's west) I'm having a big retired stock sale this Saturday between 2pm and 4pm. Drop in anytime between those times to check out the retired stamps, framelits, patterned papers and other bits and bobs. 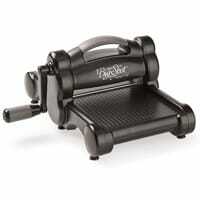 Includes two ink caddies. All priced to clear. Get in touch if you've not been here before and need the address. Some dates for my local ladies today for my next batch of classes. School holidays and a careers night first so we're pushing into late July/early August for these ones. 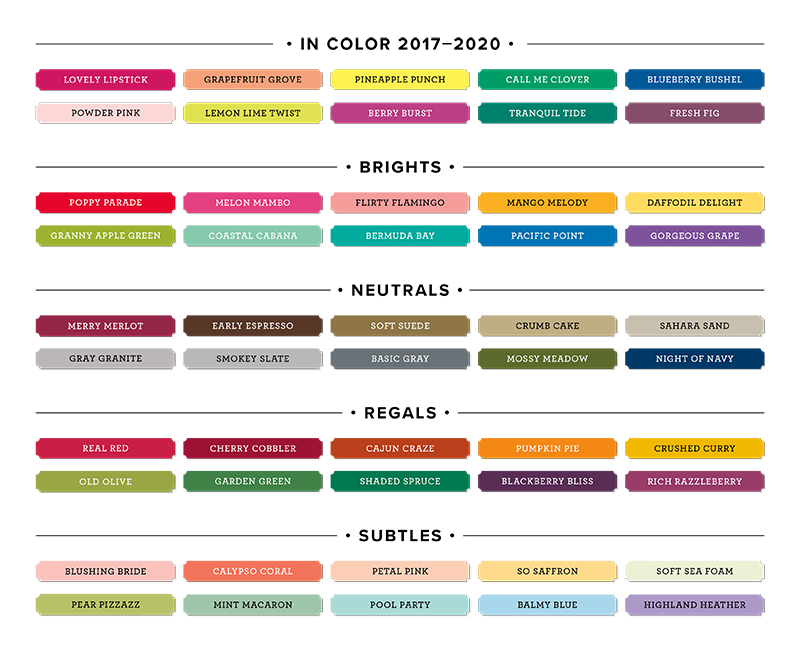 We'll be making 3 cards plus we'll be putting together take home colour charts for 2 of our revamped colour families. There are 4 dates to choose from in July/August. Class fee is $25. Everything is supplied and classes are suitable for beginners and enjoyable for experienced card makers. Phone/text 0417 377 057 or email smadex@bigpond.com to grab your spot at the table. Don't forget to pop the date in your diary. We had a fabulous week of catalogue launches last week and I've got lots of winners from our Stampin' Rewards prize draw. We put the orders in as a party order and drew winners for a share of the rewards. With such a gorgeous catalogue this year we were able to draw lots of winners. Thanks to everyone who came along for some catalogue launch fun. All orders have been placed and I'll let you know once they're here. Should be later this week. I'll have some launch pics once I unload the phone and some projects to share. In the meantime here's some lovely cards featuring the popular stampin' rewards set Pressed Flowers. The Graceful Glass suite really caught my eye. I just love the beautiful calligraphy style font of the greeting. It reminds me of when I was a teen and used to dabble in lettering with a fountain pen - making place cards for family events. The greeting style is so different to anything else we've had in our range - I love it. 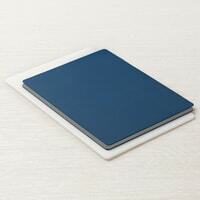 The 6" x 6" vellum pack is great to work with. 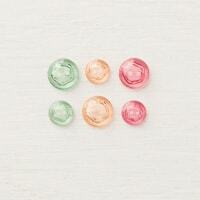 Use it as is or add some colour with Stampin' Markers, Stampin' Blends or pencils. 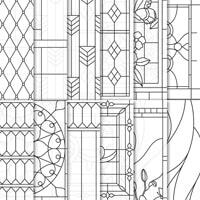 Some designs are full sheets and some are great to snip into thin or wider panels or squares so you'll get a lot of projects from one pack. We had fun at my casual team gathering on Friday morning having a play with them and trying the different colouring mediums to find our favourite. Markers give a nice bold colour - I think that's my pick. 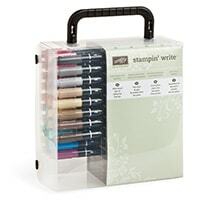 There is a stamp set and thinlits pack too - get them in a bundle and save 10%. The greetings in this are very versatile and suit some of my most frequently needed occasions for a card. 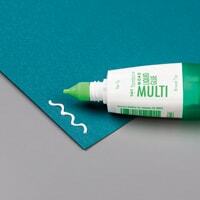 The thinlits cut delicate pieces - our multipurpose glue is great for adhering them to your project. Tip: Leave it to dry just a little after application but before attaching to your project and you'll find less oozing out the edges. You can also use the new Big Shot embossing mats with the thinlits to get an embossed background instead of cutting the shape such as in the top right card here. Get more value from your thinlits collection this way. I hope your weekend is an enjoyable one and you've got some creative time in your month during June. Yay - the day has arrived! It is officially the launch of the new Stampin' Up! catalogue in Australia today. Let me know if your copy has arrived in the mail. Pop that host code on if you're ordering online and I'll send you a little sample pack next month. So what favourites are on your list? Another favourite of mine in the stamp section is Dandelion Wishes. I just love dandelions so this was straight on my list today. 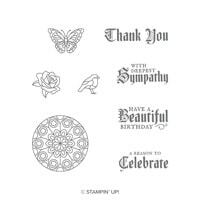 If your order is over $250 remember you will qualify for Stampin' Rewards. Don't pop the host code on if your order is $250+. 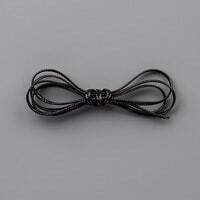 You will get $25 in rewards which you can use on the exclusive host sets or any item from the current range if none of those catches your eye. Claim your rewards before you check out. 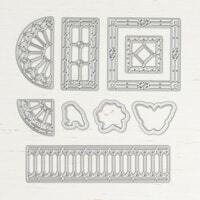 You can find the exclusive stamp sets on pages 226 -229 or browse them here: Exclusive Stamps. My favourite is Very Vintage - so lovely. I'll be back over the month with lots more fabulous bits and pieces from the new range. Let me know what your favourites are!